Located in Raleigh, NC, we are your local, comprehensive dental solution for the entire family. Contemporary Dental can help you begin your journey to a healthy, beautiful smile. Our office, located in Raleigh, North Carolina, is just minutes from the surrounding towns of North Raleigh, Wake Forest, Cary and Morrisville. Our team is proud to be your local family friendly dental office, able to manage everything from your children’s checkups and Invisalign to oral surgery, Sleep Apnea appliances and even natural-looking implants. We believe in individualized care delivered by a warm, friendly team that treats everyone like family! What’s more, all our treatments are provided by our compassionate dentist, Dr. Roger D. Urlaub, who, with almost 40 years’ experience, is now treating his first patients’ grandchildren! We offer the latest in dental technology designed to make going to the dentist a more pleasant experience. 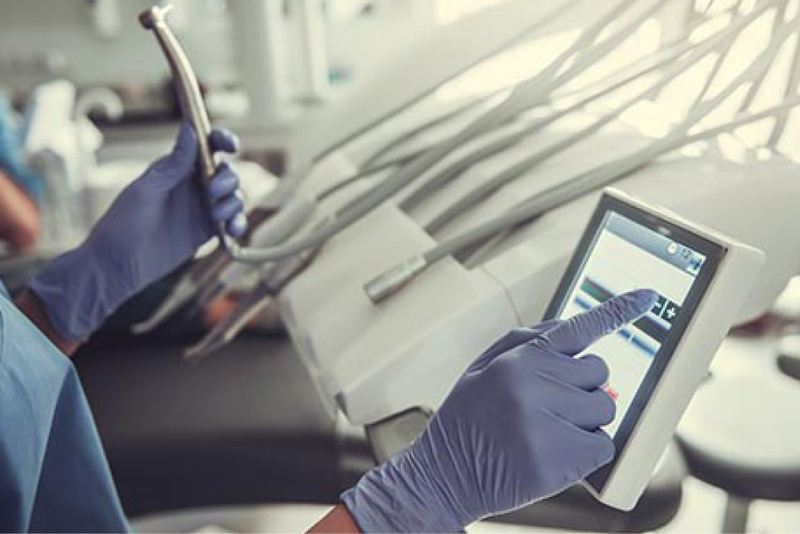 Some of our modern equipment includes CEREC CAD/CAM same-day restorations, digital x-rays and no drill, no anesthesia dentistry using the Solea® Dental Laser. We believe our patients should have as much information as possible, so they can make informed decisions regarding their oral health. We teach our patients how one’s oral health and overall body well-being is connected. We value our patients and strive for long-lasting relationships. We provide quality dental care, conveniently in your neighborhood and catered to your schedule. Keeping your comfort in mind, we also offer all our services in updated treatment rooms where you may enjoy blankets, stereo headphones and other luxuries that ensure you’re relaxed and calm. Whatever your dental needs, come visit us for the kind of quality, convenient care that means healthy teeth and gums and beautiful smiles! Single visit crowns, onlays & bridges using CEREC revolutionize the dental experience. 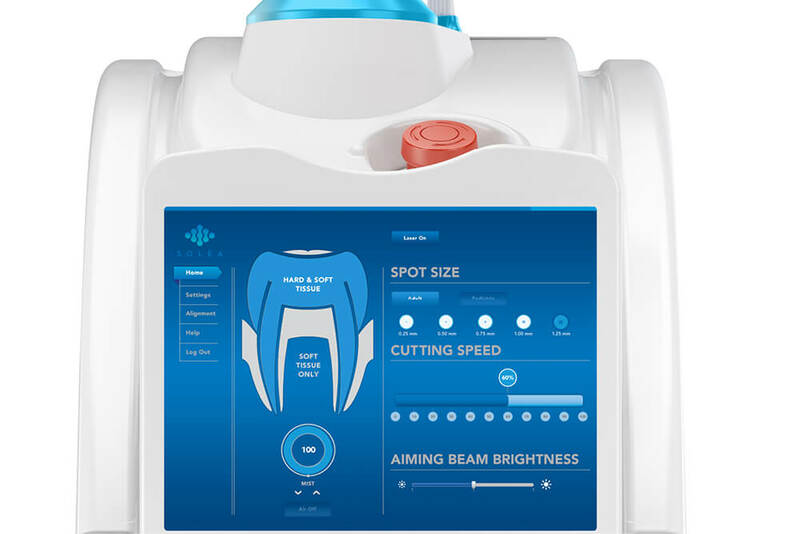 The Solea® Dental Laser provides fast, precise, and anesthesia-free dentistry. Our Patients Don't Need It! Find out more about the Urlaub Dental Membership Club! Always an excellent experience. Dr. Urlaub and his team really got me back to healthy teeth and gums with minimal pain. I never thought I'd give 5 stars to a dentist, but this place really deserves it! I had an old cap that had broken and they were able to see me the next day and I left there with a crown made as I waited. No coming back and done in one visit! Dr. Urlaub recently cared for a friend with a dental emegerncy. He fit her into his busy scheduled. She was so releived. Dr. Ulrlaub is also very generous. He is donating a fabulous and expensive dental gift basket to support homeless infants at the Raleigh Rescue Mission. Great guy and great dentist!! It's been almost a decade since I've seen a dentist. The staff here are friendly and knowledgeable. Roger is friendly, and is very proactive with oral hygiene. The small bonuses are an overhead television (I hate the dentist, helps to tune things out like teeth grinding). Would recommend to others.